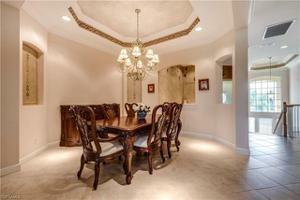 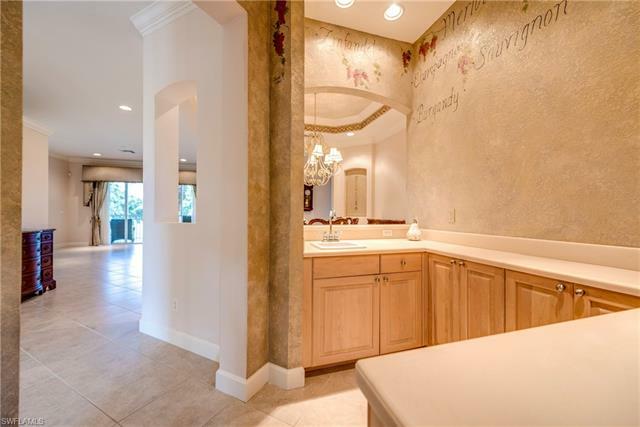 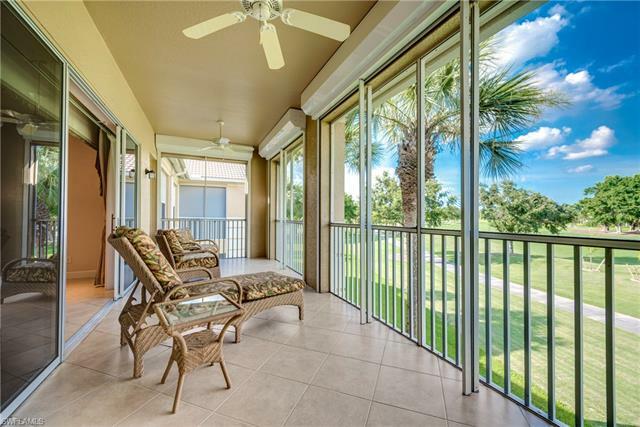 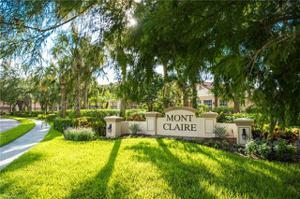 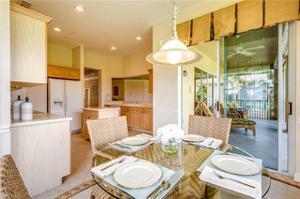 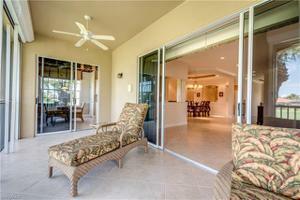 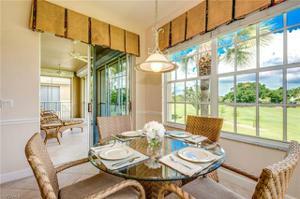 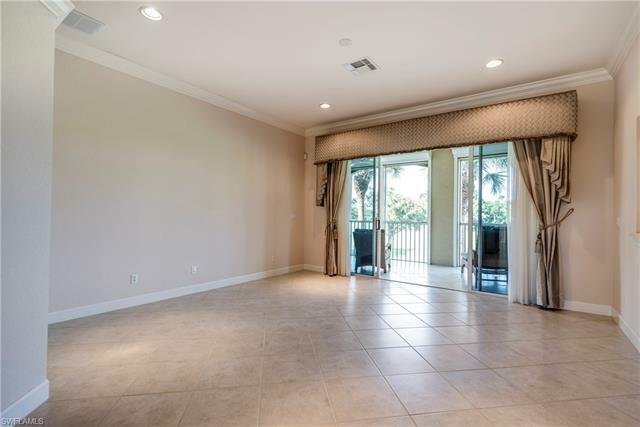 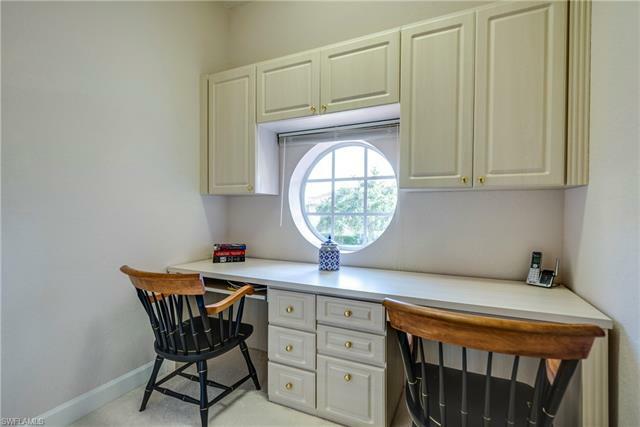 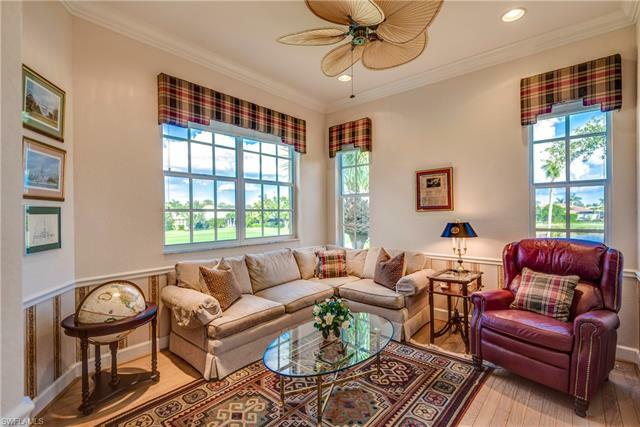 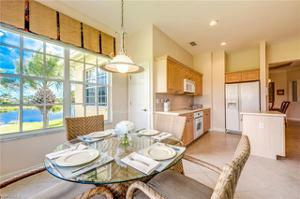 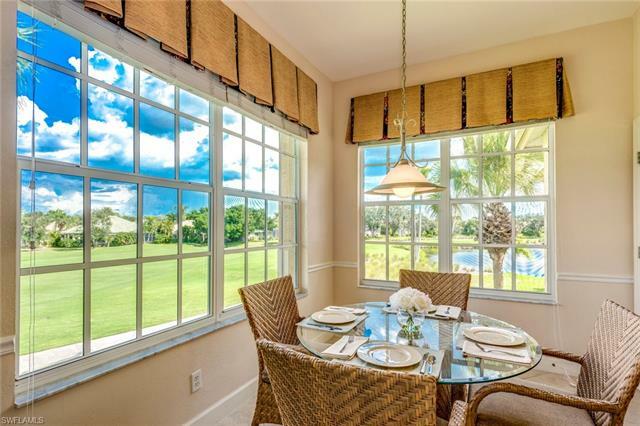 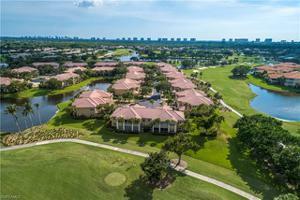 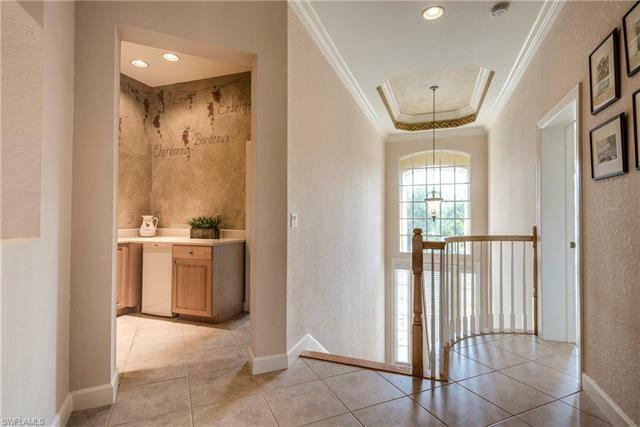 Sunny and spacious coach home with magnificent golf course views and southern exposure. 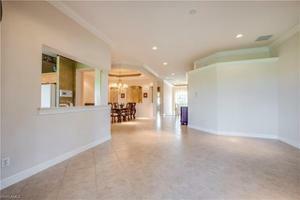 Generous floor plan with 2,748 sq.ft. 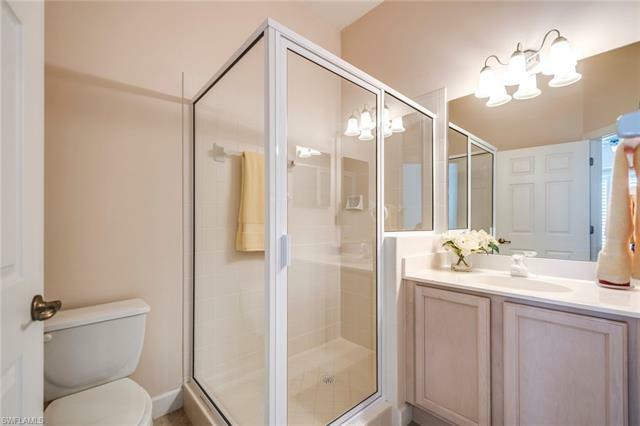 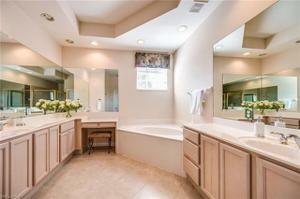 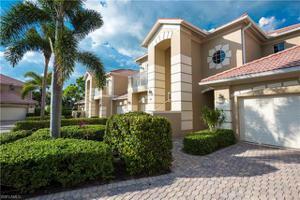 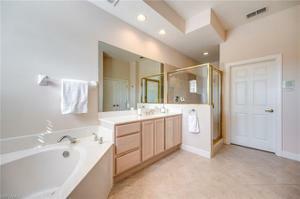 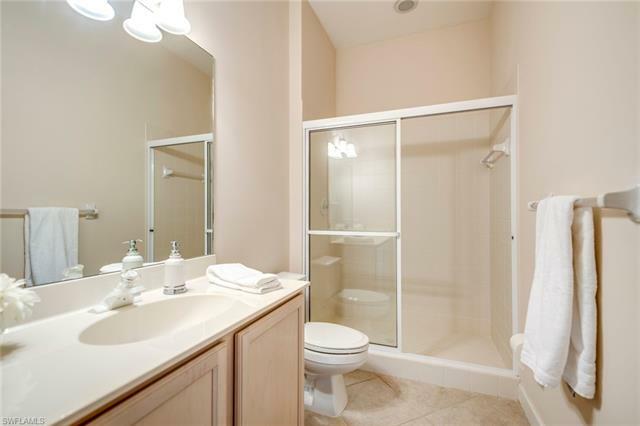 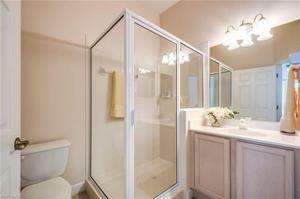 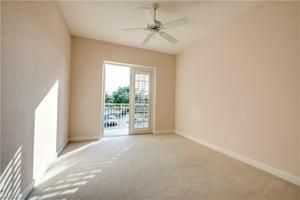 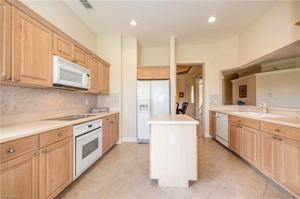 A/C features 3BR + Den, 3 Baths and 2-car attached garage. 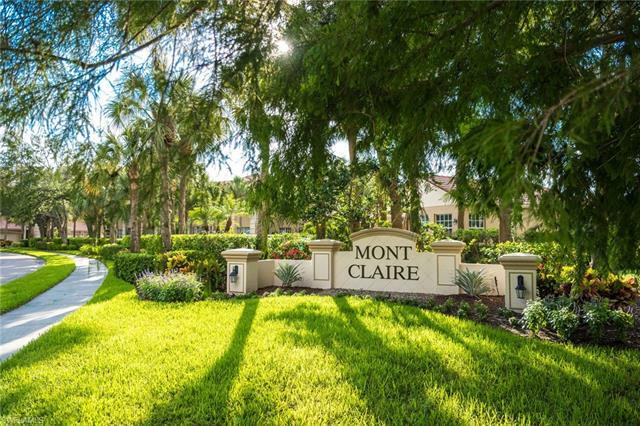 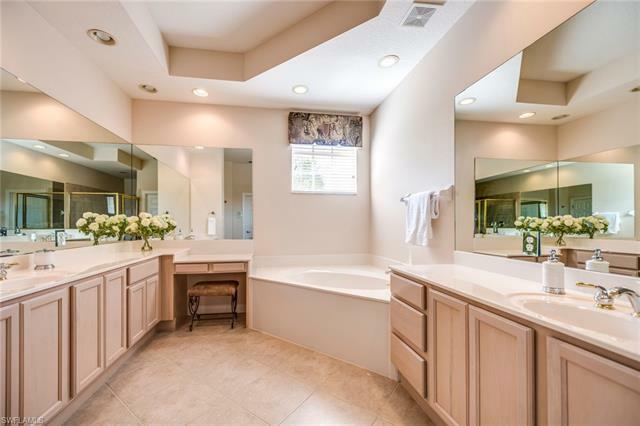 Beautifully appointed with wood flooring in Den, wet bar with custom cabinetry and wine cooler, Bonus Room with built-in desk system, custom window treatments and tiled lanai with electric hurricane shutters. 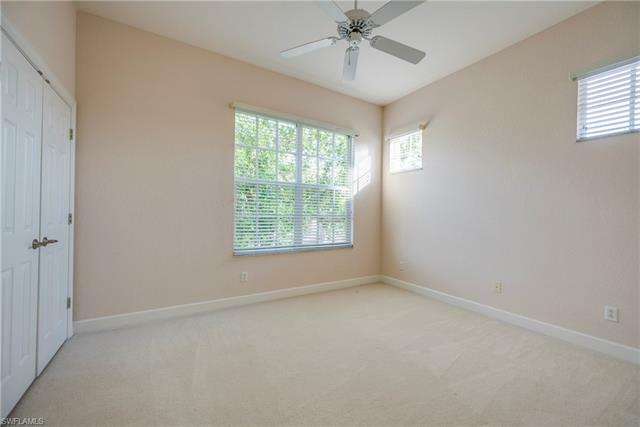 NEW A/C CONDENSER INSTALLED JUNE 2018. 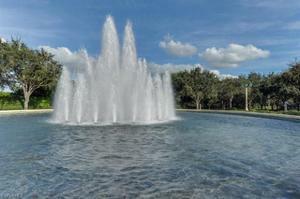 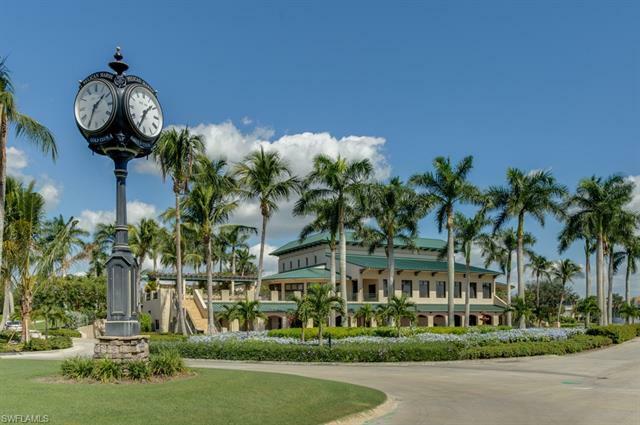 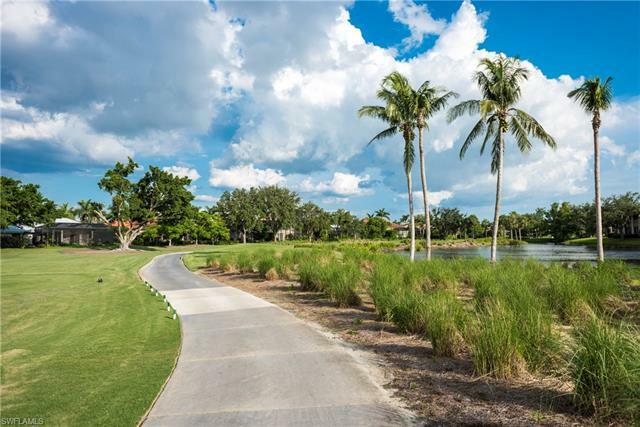 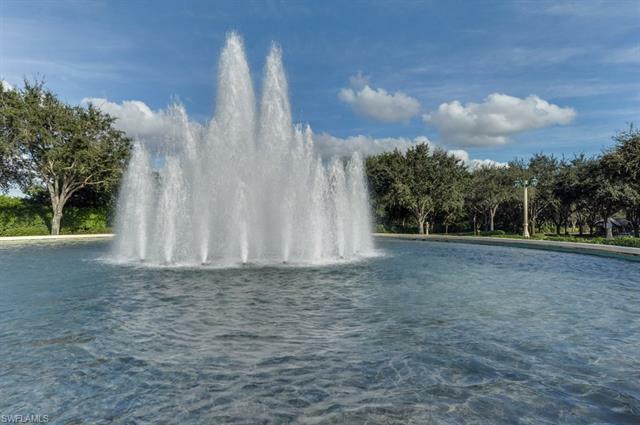 Pelican Marsh's superior North Naples location is just minutes to Gulf Beaches, the Mercato and Waterside Shops with premier shopping, dining and entertainment, Artis-Naples and more. Residents enjoy use of the soon to be renovated Community Center with fitness center, bocce courts and walking/biking paths. 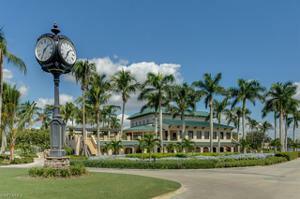 Private Golf Memberships available for purchase.